After graduating from the University of Chester, Amy spent three years working in the accounts department of a national commercial landscaping company. In March 2017 she joined the Investment Management Department at Cardale. 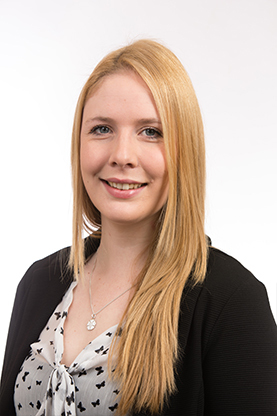 Amy holds the Level 4 Investment Advice Diploma and she is an Associate member of the CISI. Her next goal will be to gain her Level 6 certificate in Private Client Investment Advice and Management.